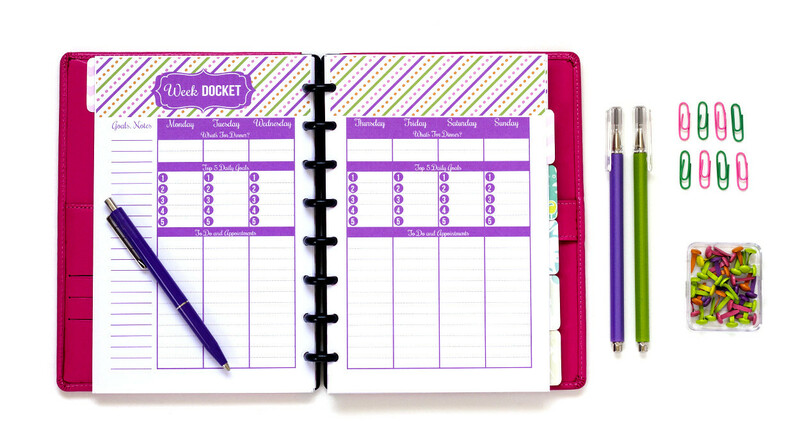 This is not your mother’s planner. Forget drab and boring. Part of having a blissful life is feeling inspired, motivated, and excited for the challenges ahead. 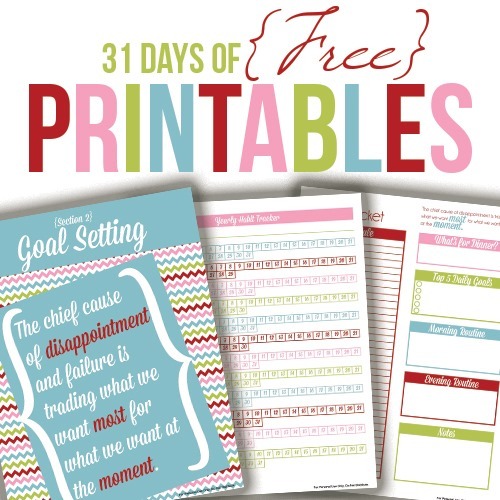 Why expect anything less from the one thing designed to keep you on track? I spent ages looking for the ideal system to organize my life. Frustrated. Annoyed. Tired. By the end, I was all these things. No one planner had all the tools I needed. So, I decided to create my own. I wanted something entirely customizable while being totally gorgeous. And, that’s exactly what I made. Even if you love your computer, sometimes you just need to put pen to paper. See your day, week and year all laid out in front of you. Plan ahead – If it’s too easy to procrastinate, you probably will. Planning ahead results in less time wasted and increased productivity. Identify your top goals – Can’t see the forest for the trees? 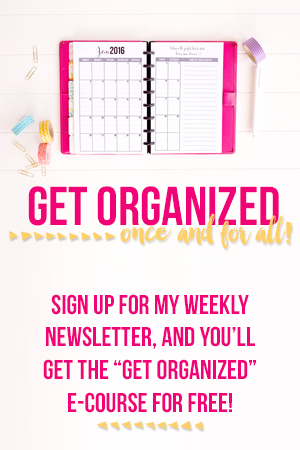 Chances are you’re not organized. A user friendly system of keeping your life in order makes those big picture items a whole lot easier to find. 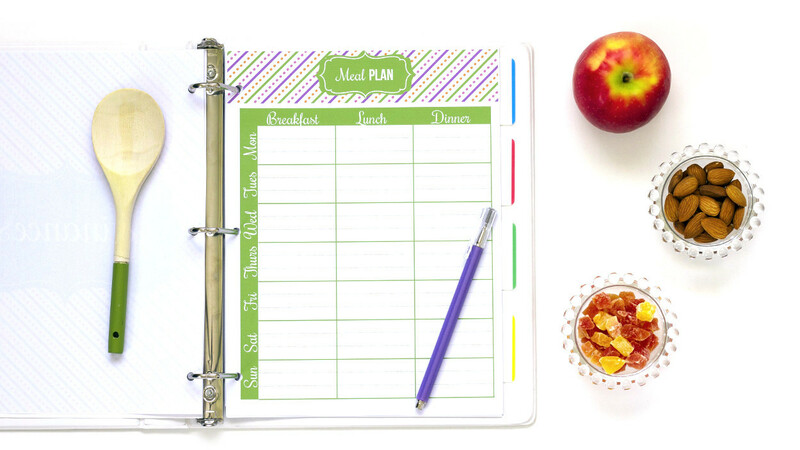 Develop rock solid habits – With a planner that not only maps out your everyday activities but has sections devoted specifically to your finances, meal preparation and house cleaning, being on top of your A Game is a breeze. 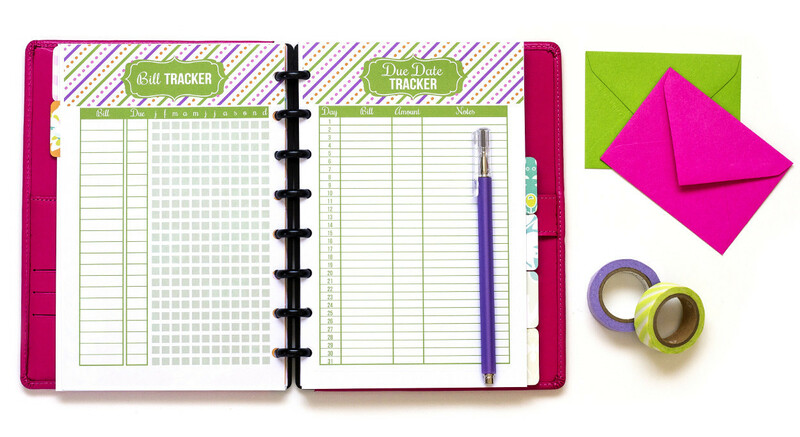 If you’re going to spend time getting organized, you might as well do it in style. 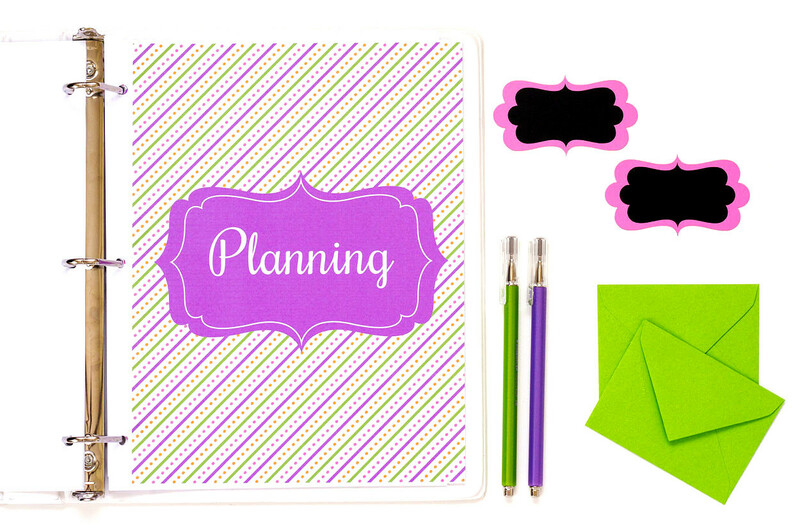 A planner designed in fabulous colors takes the ugh out of staying on task. 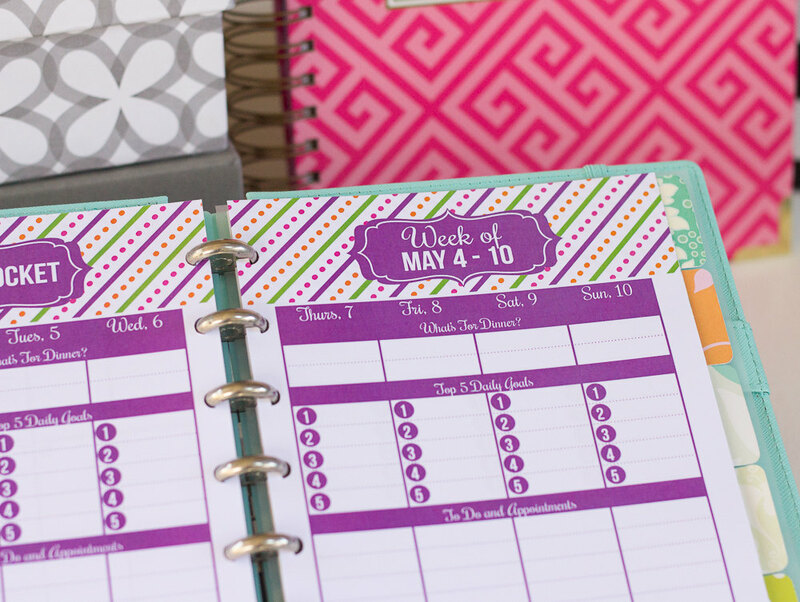 The Sweet Life Planner is meant to work for you. 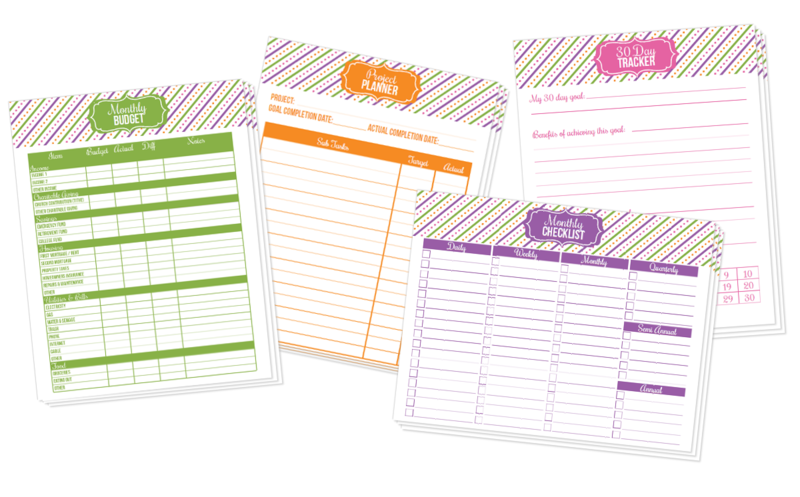 Pick and choose the pages that are just right for managing your plans. Only use what you need when you need it. 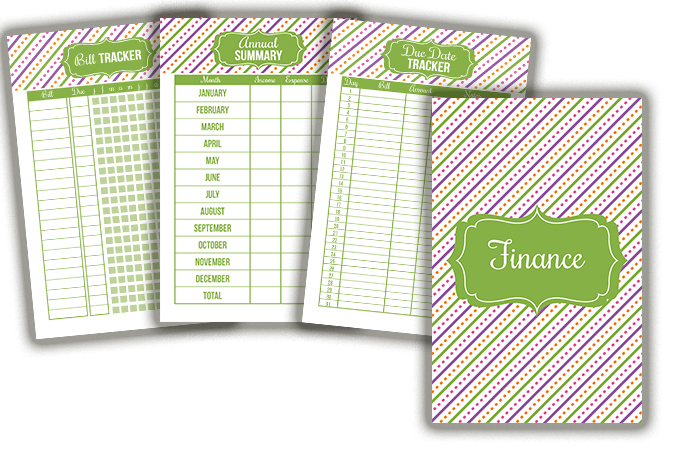 Still wondering what the Sweet Life Planner includes? 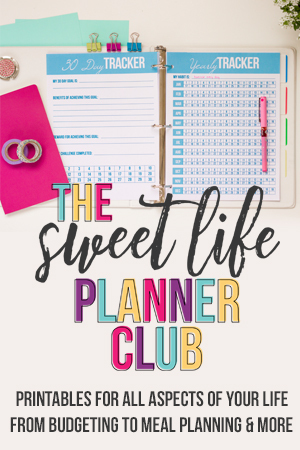 When you join the Sweet Life Planner Club you can print your 2018 planner and much more!! If that’s not enough, here’s some added bonuses available for a limited time only! 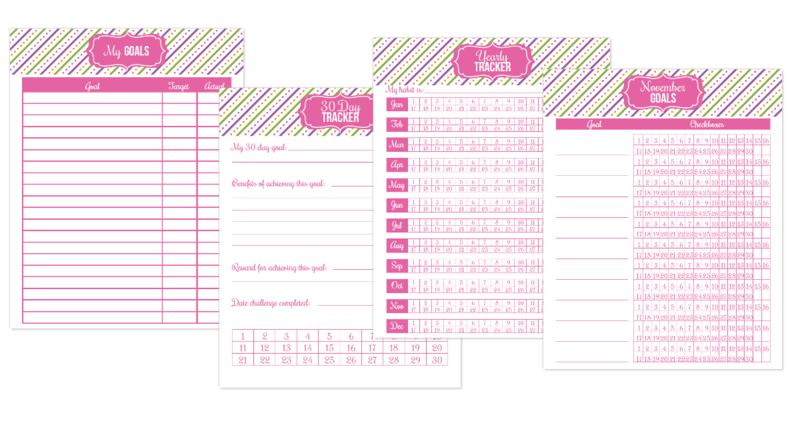 You will get the entire printable planner in a half size (8.5 by 5.5 inch) version. 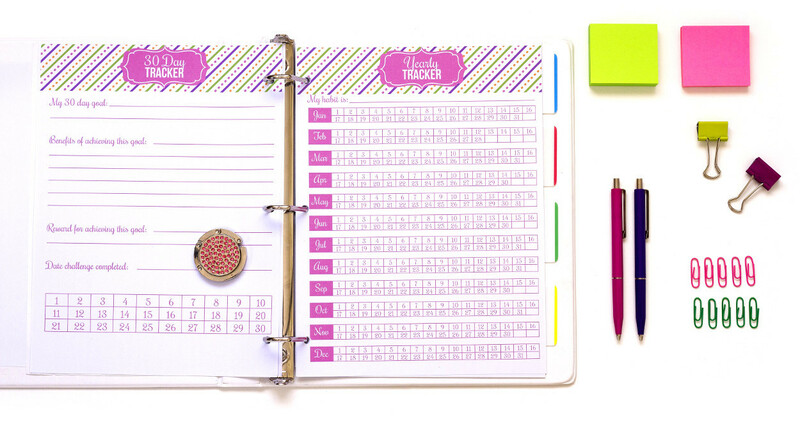 This size is perfect for junior discbound binders, A5 planners (like Filofax), and more! This version is not just the full size version shrunk down, but the whole thing has been thoughtfully redesigned to work best in the smaller size. That way there’s no wasted space and there’s enough room to write in all the blanks. Therefore, there are some slight differences in the two versions. 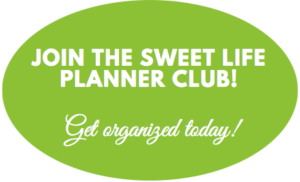 Join the Sweet Life Planner Club and create the planner of your dreams! Please note: You will receive a downloadable pdf file that you can print yourself as many times as you want. No physical product is included.